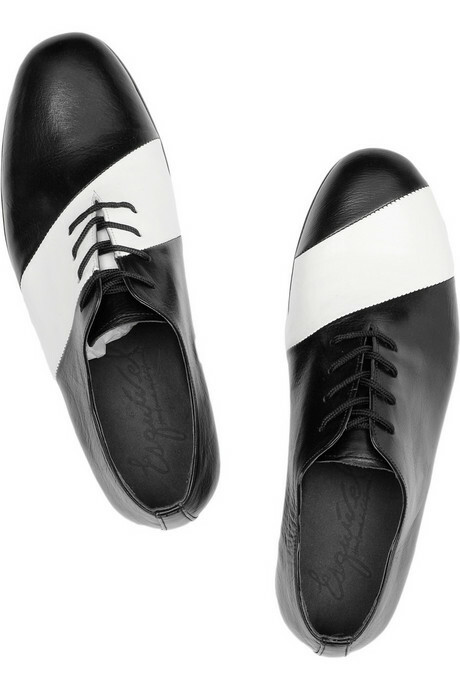 How cute are these funny striped brogues? Check out the inspiring interview with George Esquivel in the current net-a-porter magazine issue. It's always so great to hear how designers got their start, especially when it's so unexpected and even accidental. 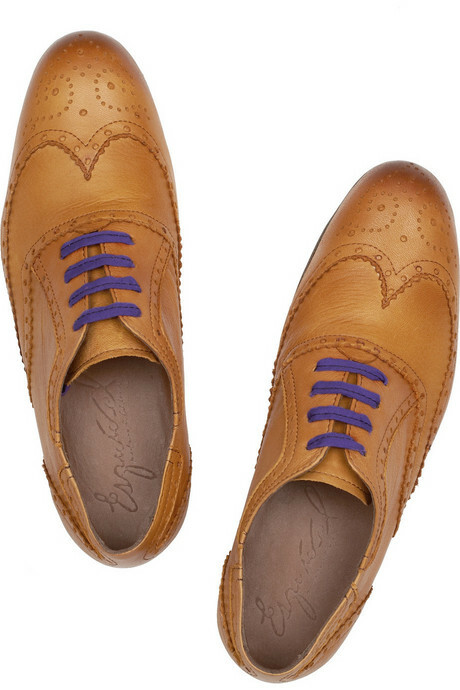 I also love seeing the details of the shoe-making process, how they punch those wingtip holes by hand, the little thank you cards in each box, all those details really make things special. ahh, those are gorgeous shoes! they're great for fall, and they make a statement.